Melody Ann Jones spent the day of May 4, 1983 fishing with her family on the Shawnee Twin Lakes, not far from her home in Earlsboro, Oklahoma. Melody, 19, was with all six members of her family: three younger sisters, a younger brother, her mother and her father. Melody’s brother Randall Garton was just one year younger than his sister. He told Dateline their family was very close and often went fishing together, especially on warm summer afternoons. After spending the day fishing, the parents took the younger siblings home, while Randall drove Melody back to the house she shared with her husband, 20-year-old Paul Richard Jones. Randall said he dropped his sister off around 10:30 p.m.
Randall said it was dark, but that he pulled his car up to the back of the house so Melody could get to the main entrance easily. He said he saw light from inside the house flood onto the lawn as she entered her home. Randall slept over with his sister and her husband frequently, but that night was different. “She wanted me to stay over, but for some odd reason I didn’t stay,” Randall told Dateline. He said Melody didn’t say why she wanted him to stay, but it was a regular occurrence for the siblings. That was the last time Randall would see his sister. The following morning, Melody did not show up at her job at the Dairy Queen in Seminole, Oklahoma, roughly 8 miles away from her home, according to Undersheriff Travis Palmer at the Pottawatomie County Sheriff’s Office. The Dairy Queen called Melody’s mother, Carol Garton, to try to locate her. Carol decided to check on Paul and Melody’s home. When she arrived, she found a gruesome scene, according to police. Carol walked into Melody’s home and discovered her son-in-law Paul in the bedroom. He had been stabbed to death, police said. She could not find Melody anywhere, but her purse was in the house, its contents dumped on the floor. Melody’s glasses, which Randall says she wore all the time, were also still in the house. The couple’s car was still in the driveway. Carol told her son she went searching for Melody outside. 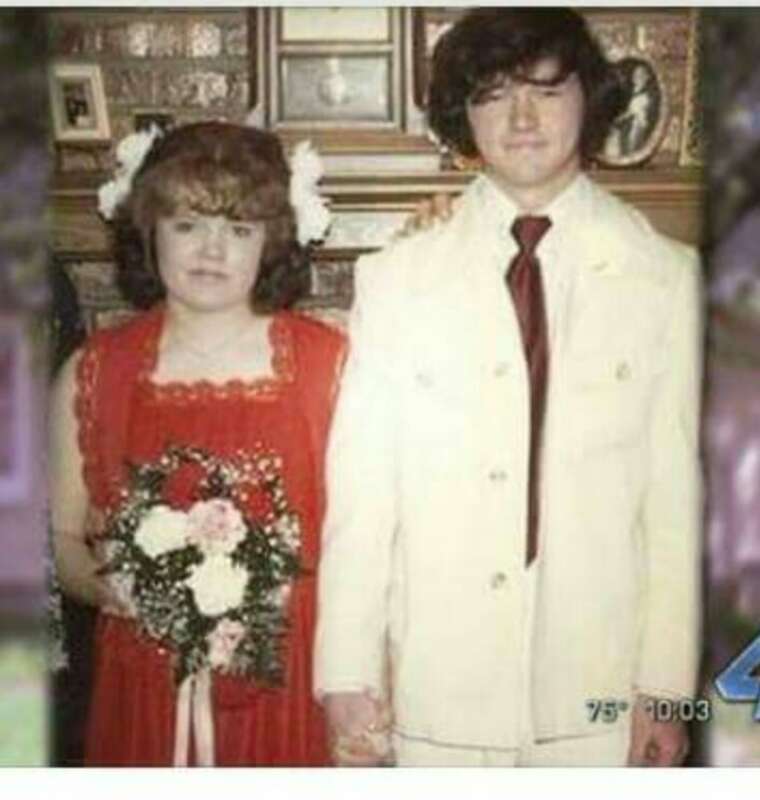 When she couldn’t find Melody, Carol called the Pottawatomie Sheriff’s Office to report the murder of her son-in-law and tell them her daughter was missing. Undersheriff Palmer told Dateline that when police arrived, they did not find signs of a robbery or a domestic dispute. Family members say police reported that nothing was missing from the home. Carol pulled Melody’s siblings out of school that afternoon to break the news. Melody’s youngest sister Rebecca Cox was just 11 years old at the time. Police conducted ground searches and did a “tremendous job,” keeping thorough records on the case, Undersheriff Palmer said. “We really don't know whether she was involved [in the homicide] from the beginning… Or if she was kidnapped after the homicide and possibly been killed,” Undersheriff Palmer told Dateline. “We’re still trying to make sense of what happened,” he said. Rebecca said she and her siblings keep the search going. Their mother and father passed away in 1992 and 2014, respectively. She says she wants closure for her siblings. And she wants to be able to bury Melody next to their mother. 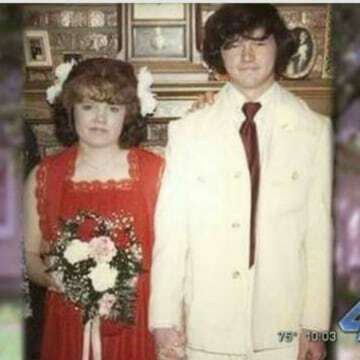 The Pottawatomie County Sheriff’s Office is now working in conjunction with the Oklahoma State Bureau of Investigations on the 35-year-old case. Undersheriff Palmer told Dateline they do not have a suspect or person of interest in the case. “You don't have one dead [and] one missing without someone knowing something,” Undersheriff Palmer said. He says police hope someone will come forward with more information regarding Paul’s murder and Melody’s disappearance. Randall still gets very emotional about his sister’s disappearance, and is worried about how much time has passed since Melody went missing. Melody Ann Jones would be 54 years old today. She is described as 4’11 with light brown hair and hazel eyes. If you have any information, please contact the Pottawatomie County Sheriff’s Office at (405) 275-2526.